Is it cold and frosty where you are today? It has been VERY cold around here this week. 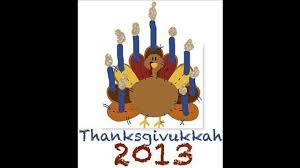 Fortunately we haven’t had snow outside. 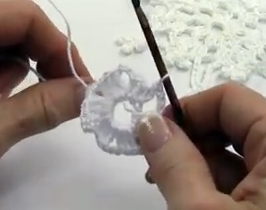 But, we do have snow inside with this beautiful crochet snowflake project. The snowflake pattern is called First Frost, and it is made using Premier® Yarns Afternoon Cotton®. 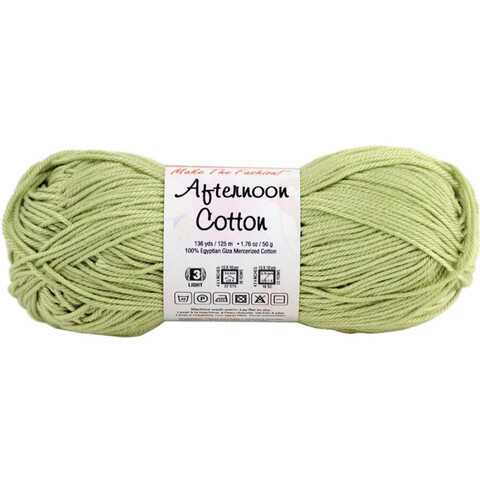 Afternoon Cotton is a #3 light weight 100% mercerized cotton that comes in both solids and multi-colors. It is perfect for projects like this one, as well as for fashion projects, including our t-shirt dresses. 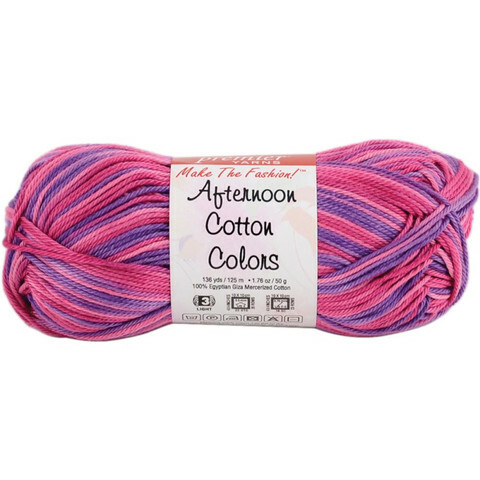 One skein of yarn will make several snowflakes. 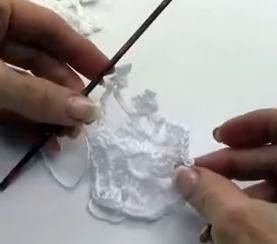 To make the First Frost snowflake, you will need one skein of Afternoon Cotton, which will make several snowflakes, a US size F-5 crochet hook, tapestry needle, and a stiffening agent if you want to starch your snowflake. Let’s see how it’s done. 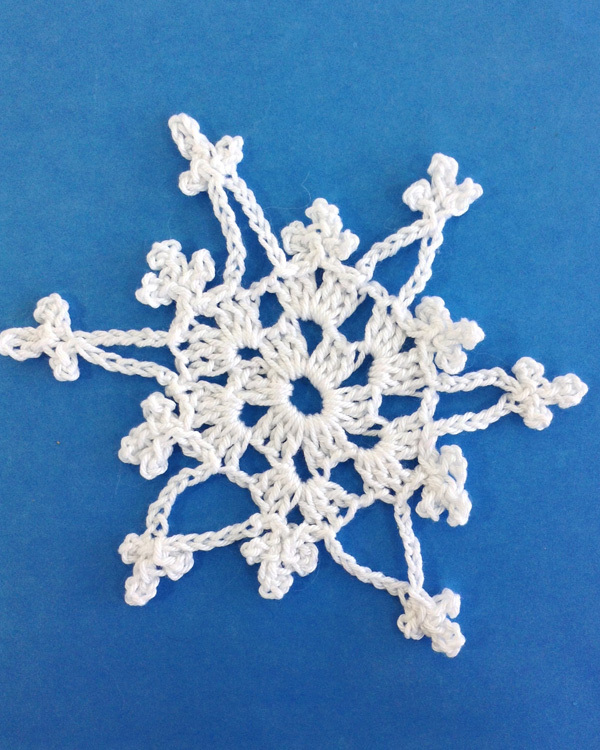 This snowflake pattern is relatively easy to make, having just 3 rounds. 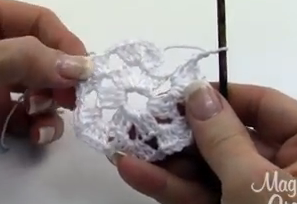 Now that you know how to make a crocheted snowflake, you can make several of them for friends and family. 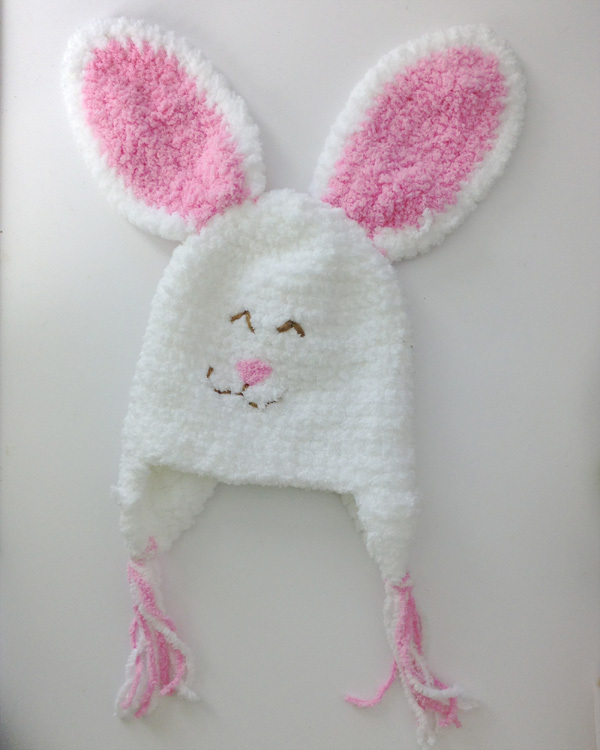 It’s never too early to start your holiday crochet projects! And, if it’s snowing where you are today, why not grab a cup of hot chocolate and crochet some snowflakes? If you aren’t familiar with our t-shirt dresses for girls and dolls, you can read all about how one grandmother made dresses for her grand-daughters for a Ladybug Tea Party.